This event will help support animal rescue efforts of Cape-Atlantic C.A.T.S. (Citizens Altering The Strays). A Valentine’s Day Cake Decorating ‘FUN’draiser to help support animal rescue efforts of Cape-Atlantic C.A.T.S. (Citizens Altering The Strays) will be held on Feb. 10 from 12:30 to 3:30 p.m. at Ramblewood Country Club, located at 200 Country Club Parkway in Mt. Laurel. 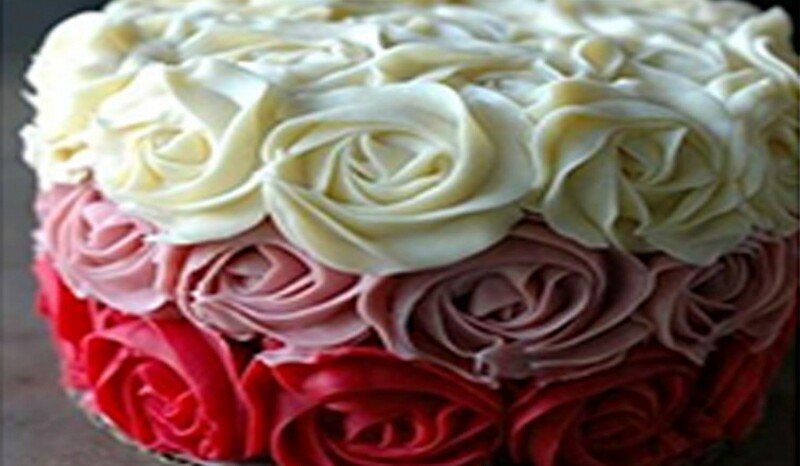 Attendees can make their valentine a sweet treat in this hands-on cake decorating workshop. Those who attend will learn how to adorn a simple white buttercream cake with delicate piped buttercream rosettes, leaves, shells, mini flowers and a basket weave around the base. Ticket price includes a choice of a vanilla or chocolate 6 inch, three-layer cake, all decorating materials, use of tools, disposable apron, take home package and professional instruction. In the addition to the cake-decorating workshop in lite fare, the event features a sangria bar, a Chinese auction, a 50/50 raffle, additional prizes and more. Tickets are $45 per person and must be purchased by noon on Thursday, Feb. 8. In case of inclement weather, attendees will be contacted with a new workshop date. Tickets can be purchased at www.capeatlanticcats.com.